I HOPE YOU ARE READY TO DISK DASH!!! 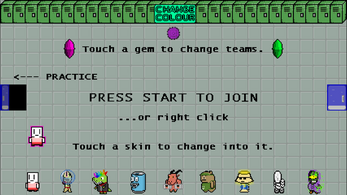 ...I also hope you have friends because you'll need them to play this game. 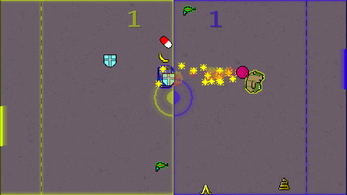 This is a local multiplayer game that requires at least 2 players, along with 2 control devices to play (the keyboard and mouse will work for just 2 players). 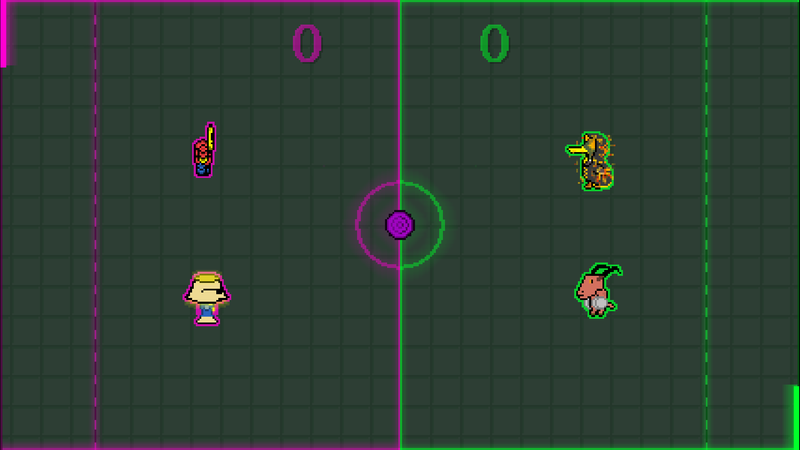 DISK DASH is a simple to play sports game about nonsensical characters tackling each other and chucking disks into moving goals. 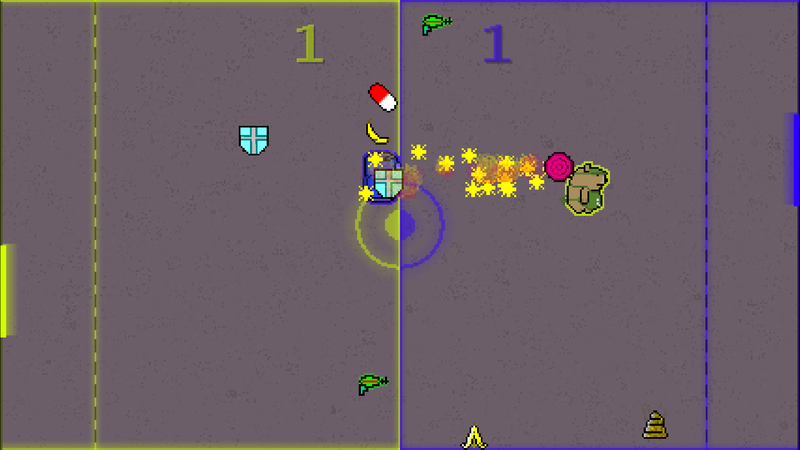 Fast paced gameplay combined with a simple control scheme (1 button + control stick) means that the game is easy to pick up and fun to play. 9 different character skins to choose from, each with 4 different colour variants. Randomly generated arena backgrounds, team colours, and disk colours. 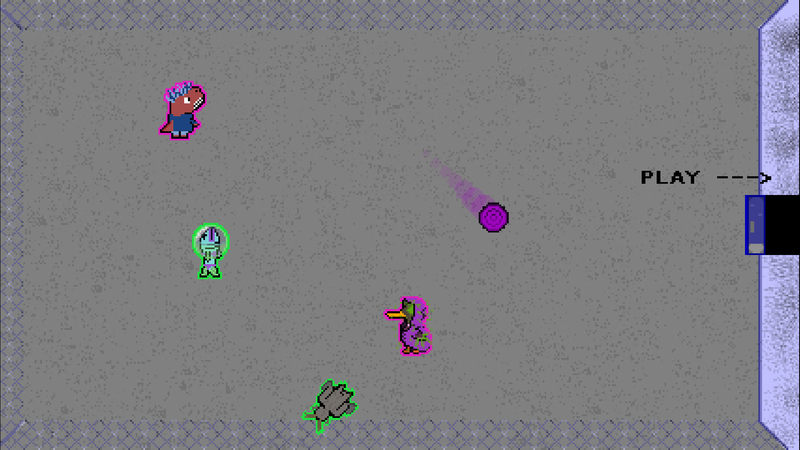 6 different power ups that give your characters special abilities like shooting lasers or pooping. 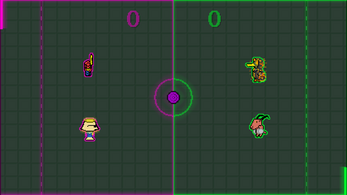 Making my first game in 12(ish) weeks.